Advancements in cancer diagnosis and treatment have extended the lives of many patients facing numerous types of cancer over the years. Research on best practices, new drug development, early identification, and treatment continues to advance with the ultimate goal of uncovering a cure for cancer in all its forms. 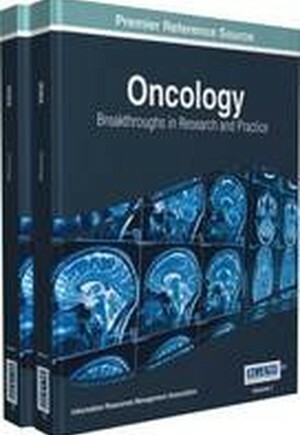 Oncology: Breakthroughs in Research and Practice features international perspectives on cancer identification, treatment, and management methodologies in addition to patient considerations and outlooks for the future. This collection of emerging research provides valuable insight for researchers, graduate-level students, and professionals in the medical field.